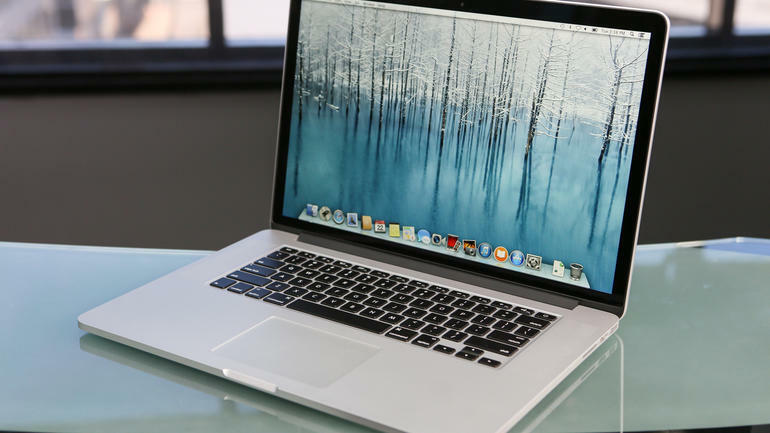 MacBooks are not only good, slim, and light but they are also reliably fast. 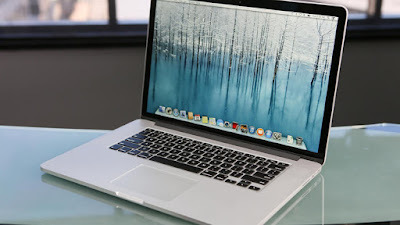 However, when your MacBook’s SSD (Solid State Drive) starts to reach its capacity, external storage is one of the first logical places to look for help. While external hard drives and memory sticks are solutions to the problem, you may be forced to carry around a portable hard drive everywhere you go. So, what if you do not want tug around the external storage wherever you go? The answer to this problem comes in the form of another type of external storage: the SD card. In this article, we provide you three options that not only provide great portability but also offer users with lots of extra storage space. TarDisk’s solution is that it runs the heavy load on your machine’s SSD and keeps all other less important files on the Pear. All you need to do is slot into your computer’s SD port and you will be up and running in seconds. However, please note that the Pear not only does capture your SD card slot, but also it is not cheap. The 256GB option for the MacBook Pro costs $399 on Amazon. Samsung T3, which is a tiny portable SSD is extremely small and offers read/write speeds of up to 450 MB/s. It is also shock resistant and offers secure data encryption, which is becoming more important than ever. Unluckily, the small devices aren’t exactly cheap. The 500GB option costs $169, while the 2TB one comes for a huge $749. One of the tiniest and simplest way to expand your computer’s storage is through the SanDisk Ultra Fit. The Ultra Fit provides read speeds up to 150 MB/s, write speeds up to 15x faster than a standard USB 2.0 drive, and optional SecureAccess software. These are very inexpensive too, such as the 128GB model is currently available for $30 through Amazon. To learn more about these three storage solutions, check out the video above. Ron pretty much lives his life on the go, so he’ll tell you what it’s like to use these different options and what works best for someone who edits video for a living.